Portland Cement Association (PCA) (www.cement.org ), founded in 1916, is headquartered in Skokie IL. and represents 77% of US cement capacity as of April 1, 2013. PCA’s total annual budget is approximately $50M. Its local divisions include seven Regional Promotion Groups (RPG’s). CTLGroup, which conducts research, testing and consulting engineering, is a wholly-owned for-profit subsidiary. PCA also provides administrative services to PCA’s Education Foundation and three non-integrated RPGs. PCA’ mission is to “improve and expand the uses of cement and concrete through market development, research, and public affairs.” Both national and regional programs are focused on two key areas: promotion and advocacy. PCA is engaged in multiple industry alliances and partnerships consistent with its purpose. Perform skilled mechanical maintenance duties to include the inspection, repair, installation and alteration of the Campus heating, ventilation, air conditioning and refrigeration systems and related equipment and facilities; perform preventive maintenance and routine servicing of all equipment. Inspect, repair, modify and install HVAC equipment including refrigeration and air conditioning compressors, receivers, condensers, chillers, water cooling towers, forced air converter units, pumps, automatic and hand valves, expansion valves and capillary tubes. Conduct regular preventive maintenance inspections of refrigeration units, isolated heating and ventilating units, including boilers, gas and electrically operated equipment, and make necessary adjustments or repairs; service and repair evaporative coolers. Repair or replace defective parts in units and equipment and their controls, including thermostats, automatic switches, fan controls, log switches, damper motors, louvers, relays, filters, controls, belts, compressors, heat exchangers, high limit controls, pressure controls, safety valves, and automatic gas valves. effective and safe working condition; maintain parts and tool inventory. Perform skilled electrical maintenance work in the repair, installation and alteration of HVAC equipment, components, timers, motors and wiring systems as needed; connect motors to control panels. Lubricate ventilation, refrigeration, and air-conditioning motors pumps, fans, and other equipment as needed. Install, rebuild, replace or repair fans, motors, thermostats, fuses, filters, bearings, valves, controls, gaskets and other equipment as necessary. Standard practices of the HVAC and refrigeration trade. Cooling tower and boiler water treatment. Manual and electrical tools and equipment applicable to the HVAC and refrigeration trade. Perform skilled mechanical maintenance duties in the inspection, repair, installation and alteration of Campus heating, ventilation, air conditioning and refrigeration systems and related equipment and facilities. Perform preventive maintenance and routine servicing of equipment. Diagnose defects, and install, repair and maintain heating, ventilating, refrigeration, and air-conditioning units. Maintain routine records and prepare reports. Certificate and two years of documentable journeyman level of operation, maintenance and repair experience in the HVAC and refrigeration trade. Work includes inspection of all areas, both inside and outside of buildings, in varying weather conditions. 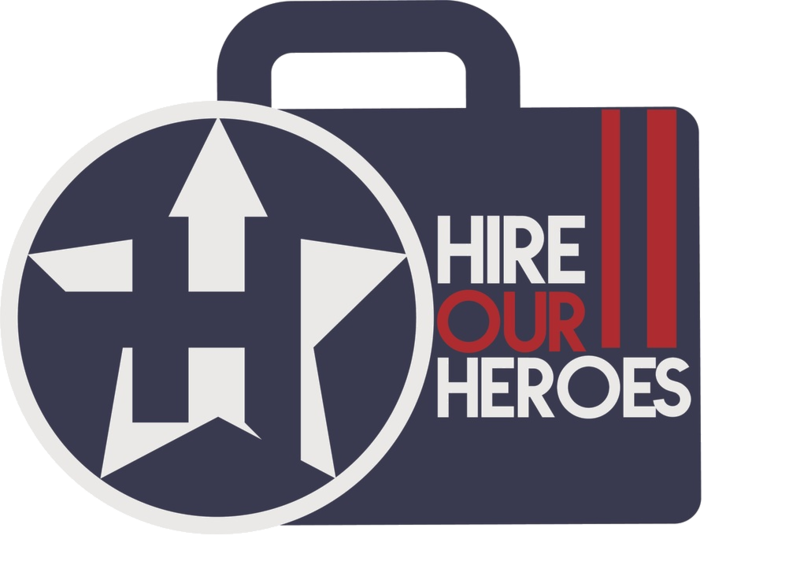 HVAC Technician is required to occasionally assist other building services personnel on large tasks and should be in good physical condition to be able to lift heavy objects and work outside in inclement weather. This position description describes the general nature of the position. The above information is not intended to be a complete list of all responsibilities and cover every aspect of the position. Additional responsibilities and elements of the description may be added, changed or deleted by management at any time either in writing or verbally. General sign-off: The employee is expected to adhere to all company policies and to act as a role model in the adherence to policies.